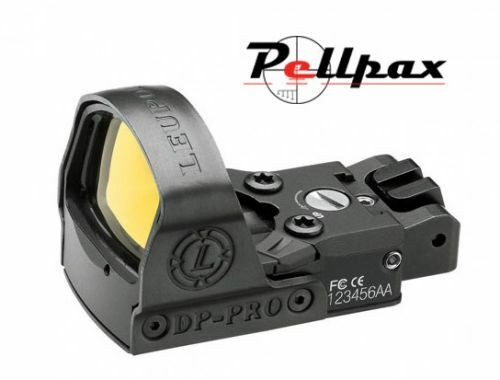 The Deltapoint pro is the ultimate in reflex sight technology and is made by Leupold to the same exacting high standards of their scopes. The Deltapoint is easy to clean with a simple wipe of a cloth and is waterproof up to 66ft making it ideal for use in the field. The Deltapoint is available with 2 distinct, fully adjustable reticles that are powered by a long lasting battery, This battery life is further helped by the systems energy saving feature that, thanks to external sensors, will power down the sight when not being used. The sight is made from 100% spring steel and is completely fog proof as well. If outdoor shooting or hunting, there is no better reflex sight for the job.